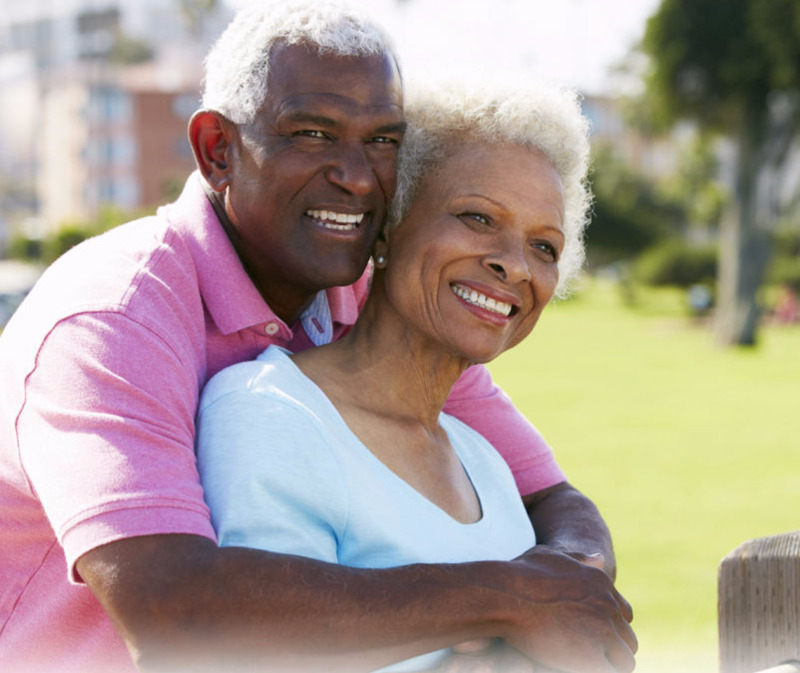 Retirement may be closer for some than for others but for all, the amount of money you need for retirement depends as a base on the amount of years you expect to live during retirement and the standard of living you desire during retirement. It should be noted that your sources of income during retirement need not only take the form of accumulated cash funds from which you receive monthly payments. For example, owning a property which you could rent out can be an income source during retirement. With the improvement of medicine and cures for a number of illnesses that would have previously brought humans to their demise much earlier in life, individuals are now living much longer into the future. Youths fifty years ago could have been less concerned with financing an extended lifetime after sixty as life expectancy then would have been lower than it is now. Life expectancy in Trinidad and Tobago for persons aged sixty (60) years between 2000 and 2005 is estimated at 19.7 years. Therefore, persons sixty (60) years between 2000 and 2005 may expect on average to live until approximately eighty (80) years. This average is expected to increase to 21.9 years for persons turning sixty (60) years between 2025 and 2030 and 32.3 years for persons turning 60 between 2045 and 2050. The next step in determining how much money you need for retirement is determining the type of lifestyle you want to have when retired. If you want, for example, to have an income of $5000.00 per month when you retire and you expect to live for 20 years after you retire at age 60, you will need to have $1,200,000.00 (($5000 x 12 x 20) set aside at retirement age! As evident from the above example, the younger you start putting aside for your retirement or building your retirement nest egg the better off you will be! This figure may seem daunting but do not be discouraged! There are many measures which you can take to build your retirement fund if you are consistent and determined. For example you can invest in annuities, invest in stocks and shares or invest in real estate. You do not have to actually save 1.2 million dollars yourself – there is compound interest to help you. Regularly putting aside funds in an interest earning account in which interest is compounded can give you significant returns over the long term. The tables below are examples of retirement annuities over different time periods calculated at various interest rates. The above example highlights the benefits of getting into a retirement plan at a younger age. If you wait for instance until you are 40 years old to start building your retirement nest egg, the amount of your fund at age 60 assuming a 10% interest rate would have been $687,300 assuming an annuity of $12,000 and having only 20 years to accumulate interest. However, if you start retirement planning at age 30 or even 25 years you would have 10 or 15 additional years to build your nest egg. Using the same annuity and assumption about interest rates, you would have a higher valued fund or, you will find, you can decrease your annuity and maintain the same value of the fund because of a longer time to earn interest. Investing in real estate has the potential for great long term return on investment. Take for example, the estimated median price of a three-bedroom house twenty years ago was $230,000.00. In 2006, the estimated median price of a three bedroom house was $1,065,000.00. This investment involves significant outlay and risk, however there is immense potential for positive return. In addition to wealth attributed to equity in the property, wealth can be increase by renting out the property which can provide additional income. Investing in real estate, although attractive, may not be a viable option for many. Your ability to invest in real estate will depend on your age, current income and assets and the current prices of land and property. Investing in stocks and shares is an extremely high risk venture. Because of the risk return relationship however, (i.e. the higher the risk of the investment, the greater the potential for positive returns) this investment has great potential for high returns over the long term. Because of the high risk associated with direct investment in stocks and shares in addition to the low level of liquidity of this asset, it is not advisable for persons close to retirement age to use this method as a way to accumulate funds. The returns on this type of investment fluctuate and are usually most profitable over the long term. Therefore low returns or even losses may occur in the short run from which a person with say only five years away from retirement, may not be able to fully recover. It is extremely important for individuals investing in stocks and shares to completely understand what they are venturing into. It is also very important for persons to monitor their investments and keep track of trends in the environment that may affect (either positively or negatively) their investment. What to do if you are close to retirement age and do not have a fund? If you are closer to retirement age and after an evaluation of your current financial status, you recognize that you are short of funds for your retirement goals, here are some measures you can take in order to be better prepared. You may wish to continue working after you have retired, in order to retain your income source. You may set aside a greater proportion of your current income toward retirement savings. If you are close to retirement, be careful not to choose investments that are not safe. Carefully consider your age and the risk involved when choosing financial products. Activities that you want to participate in during retirement will have an impact on how much you budget toward your retirement fund. For instance if you want to travel, you would have to consider the cost of that expense when saving toward retirement. You should have funds set aside for emergencies, for example, insurance on your income. Another consideration when saving for retirement is the rate of inflation as this erodes the value of money over time. Diversifying your investments among cash and non-cash assets which appreciate in value is one way to help safeguard against inflation eroding your retirement nest egg. You must carefully consider the return on your investments when planning for retirement.